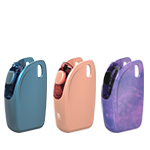 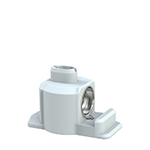 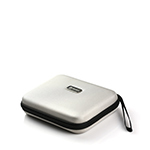 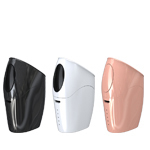 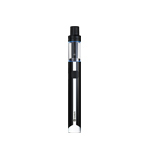 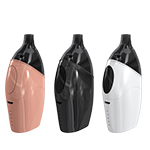 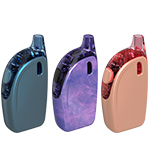 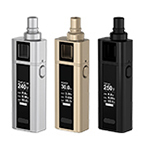 Featuring a particularly responsive touchscreen, the sophisticated ESPION Solo is very convenient for you to operate. 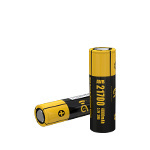 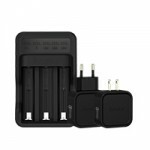 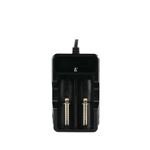 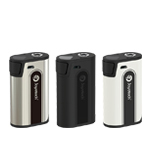 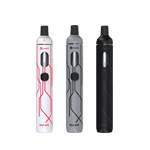 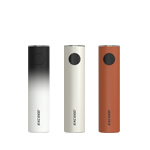 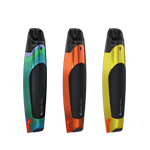 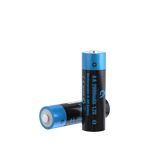 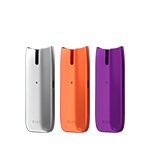 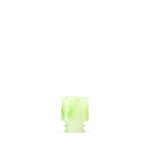 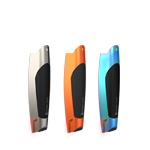 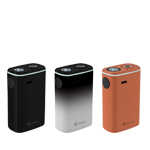 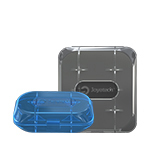 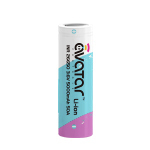 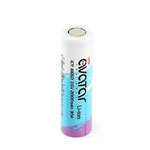 It is the first box mod that compatible with 21700 battery, but still works with 18650 battery as well. 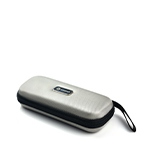 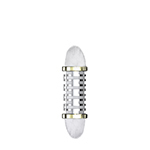 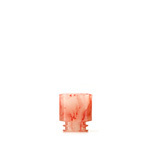 As the 10th anniversary limited edition, it is totally a masterpiece. 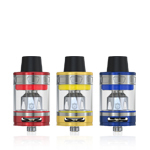 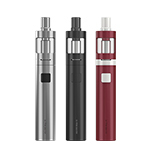 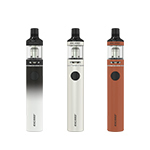 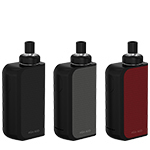 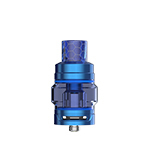 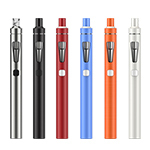 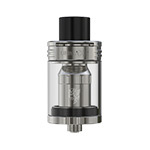 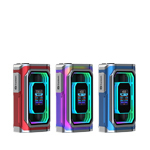 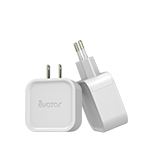 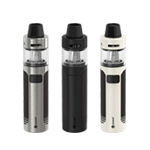 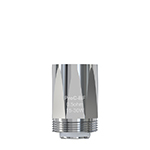 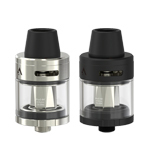 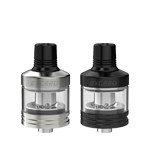 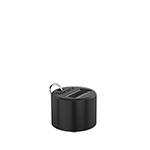 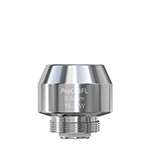 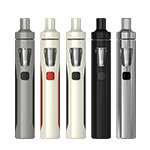 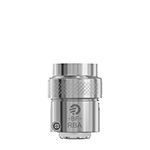 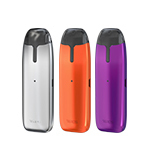 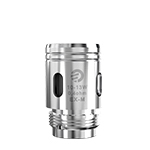 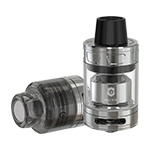 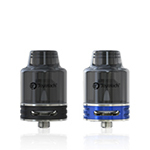 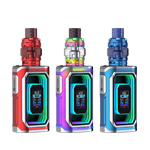 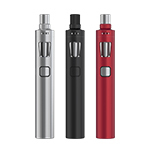 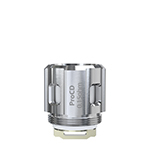 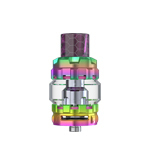 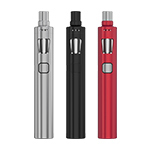 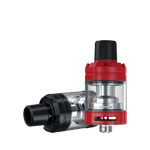 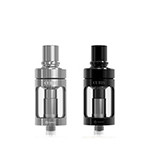 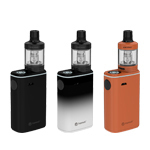 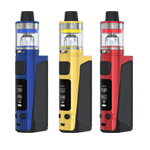 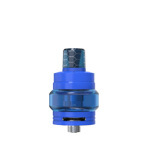 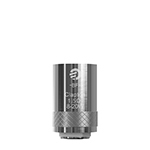 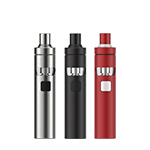 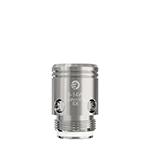 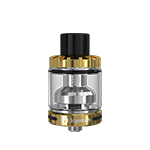 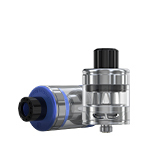 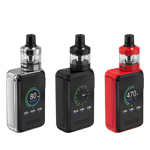 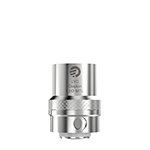 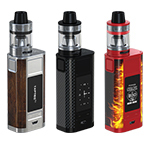 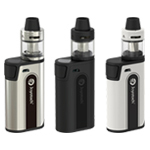 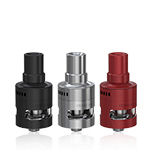 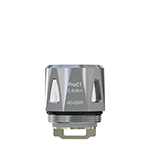 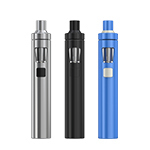 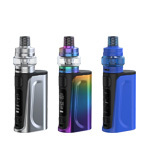 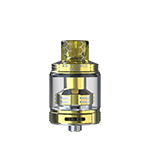 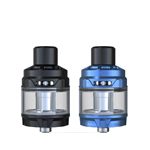 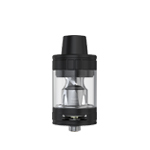 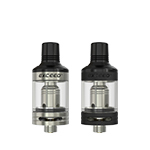 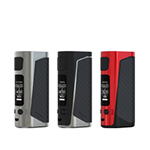 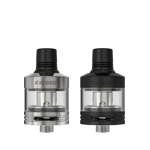 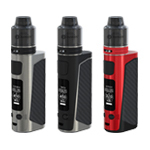 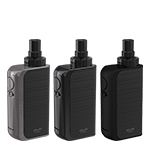 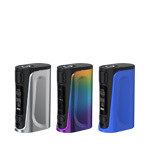 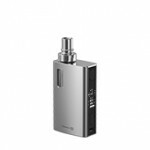 The ESPION Solo reaches a formidable 80W power along with a sequence of unique features making it one of a kind starter kit only for Joyetech fans.